front left chest. 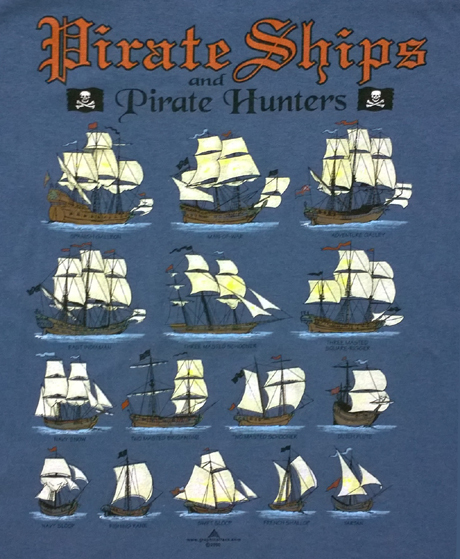 Come aboard and show your nautical enthusiasm by getting your T-Shirt today! Copyright 2015 Graphic Attack, Inc.
All content, images and graphics on this web site are the property of Graphic Attack, Inc.
any use of them without the the written permission of Graphic Attack, Inc. is prohibited under United States copyright laws.